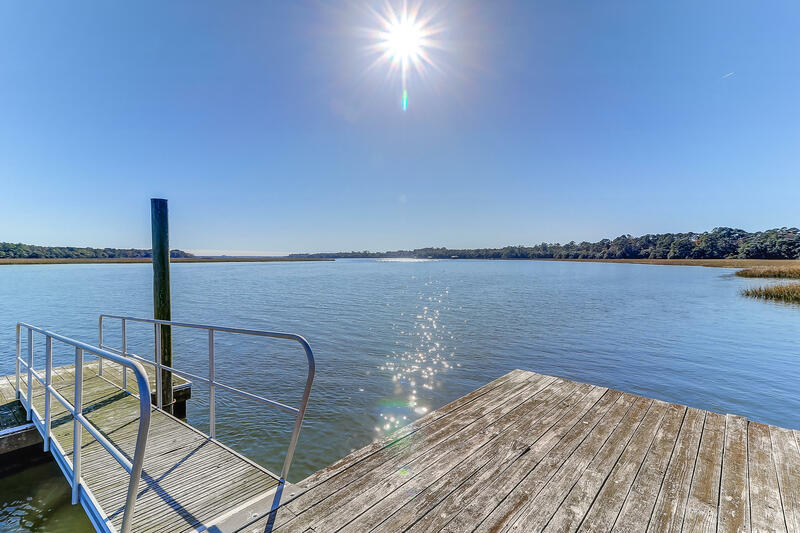 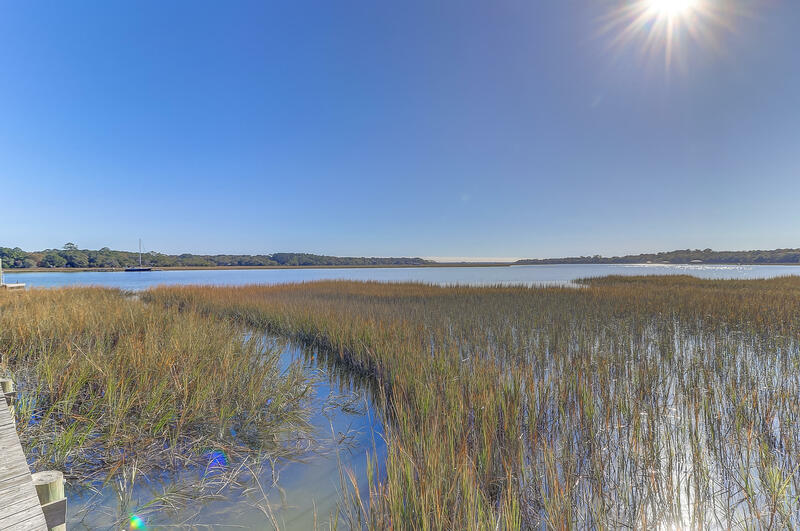 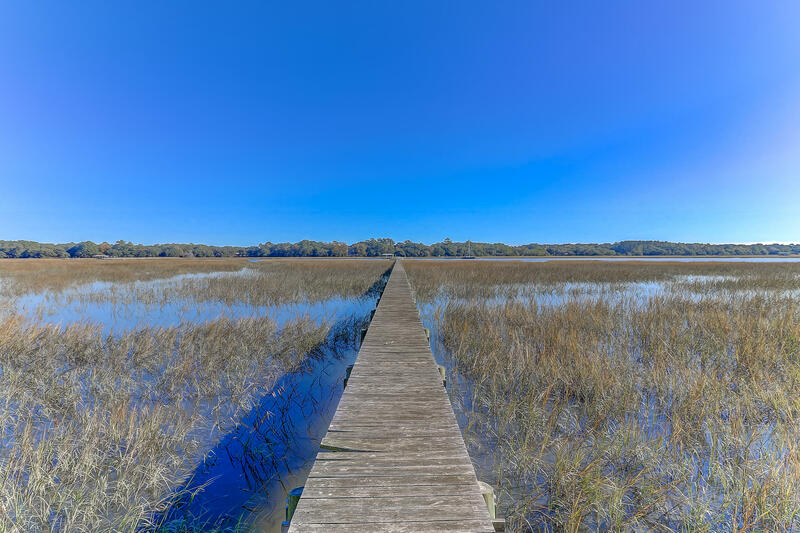 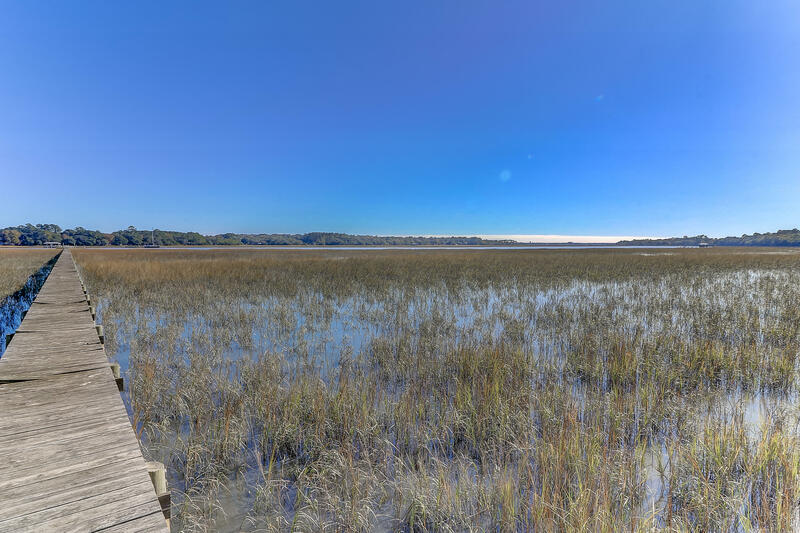 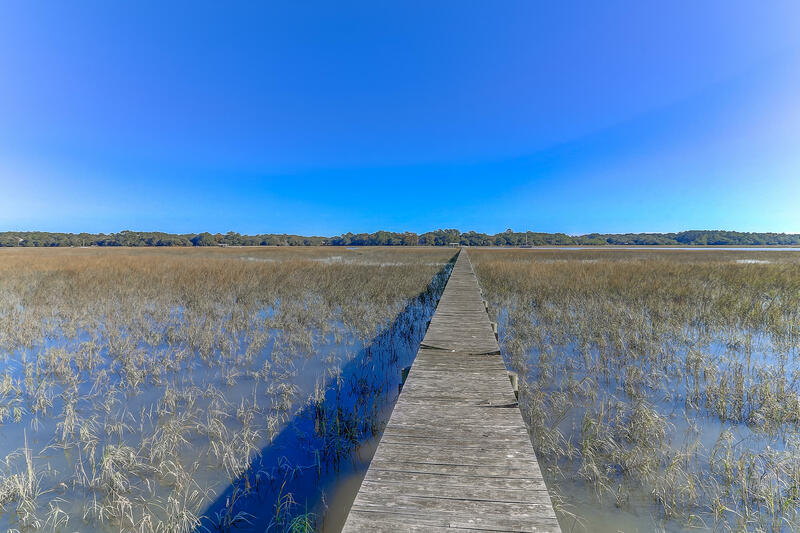 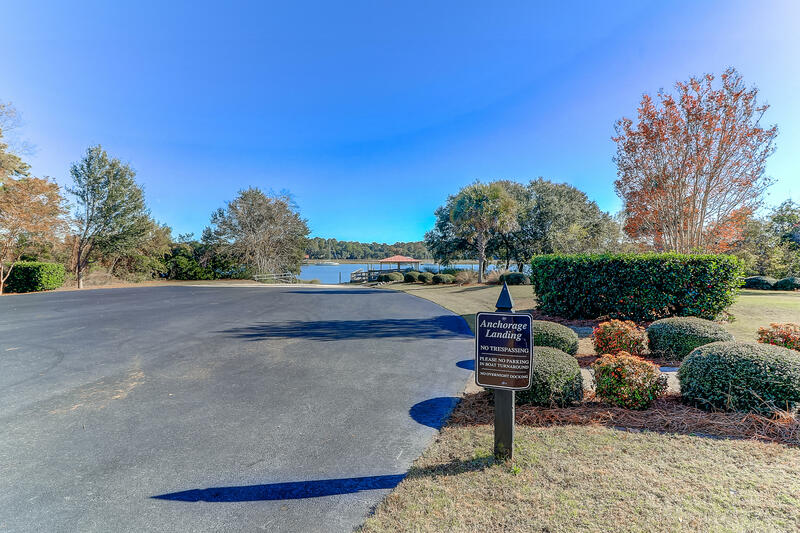 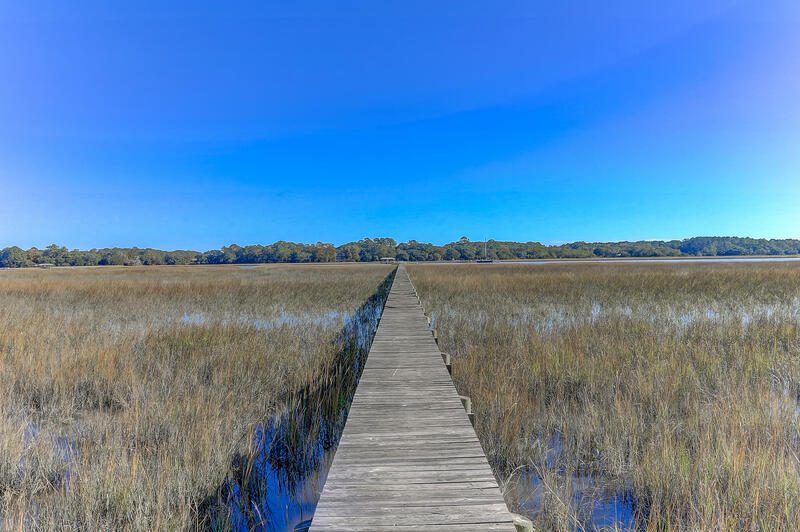 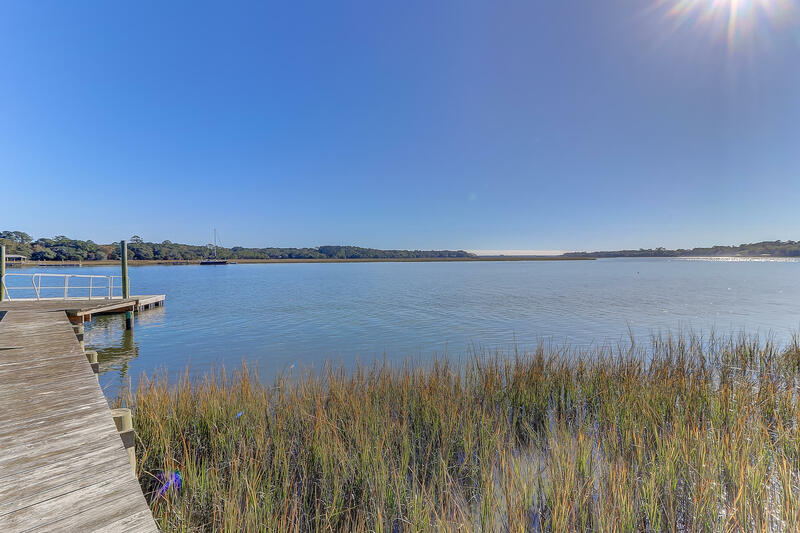 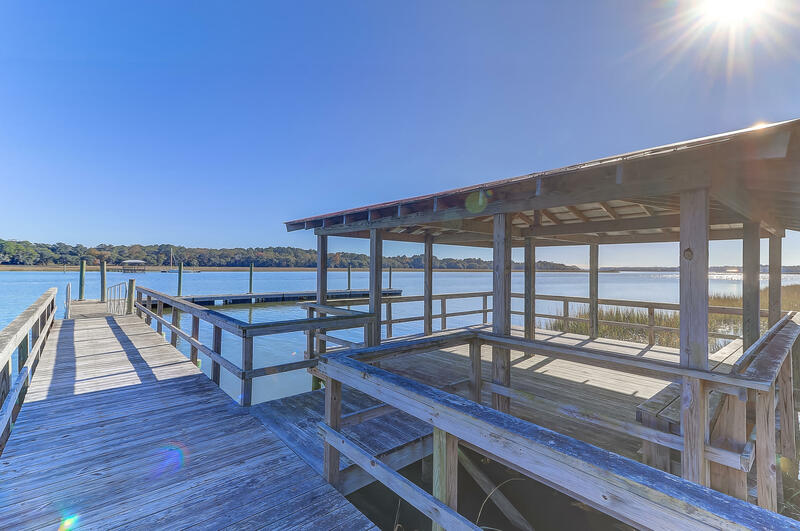 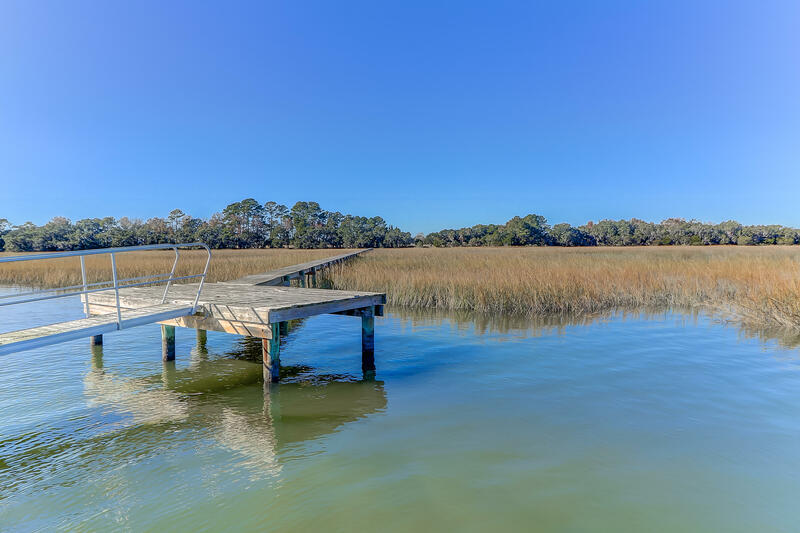 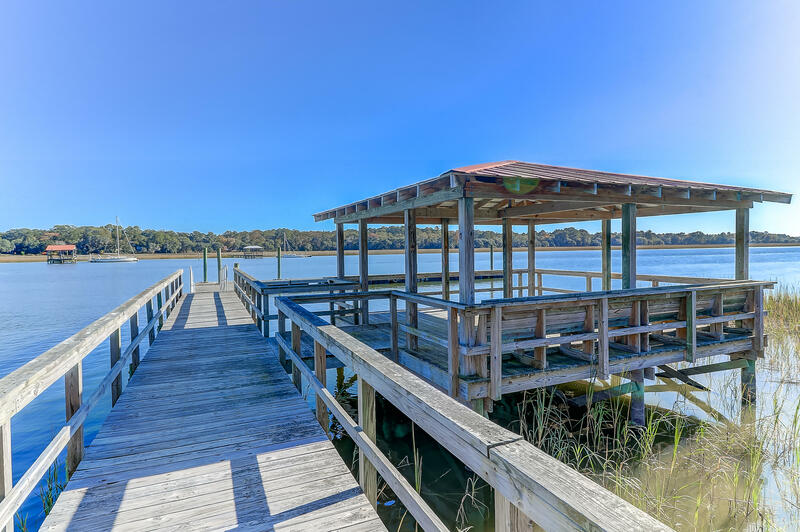 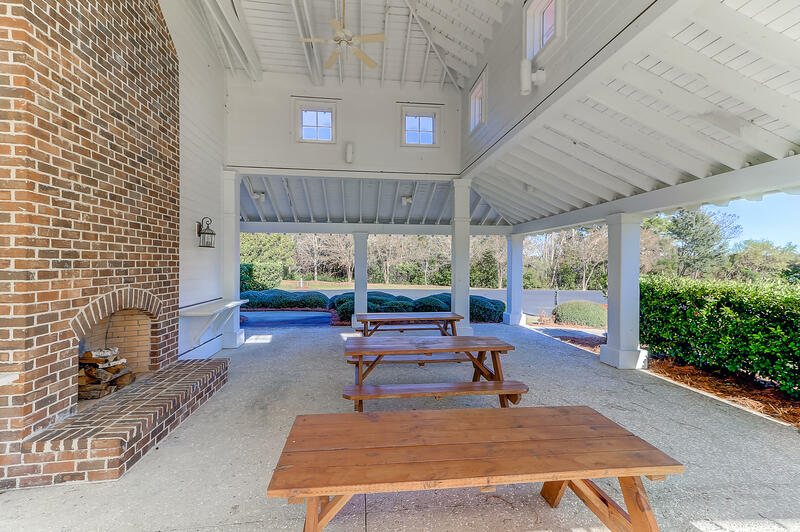 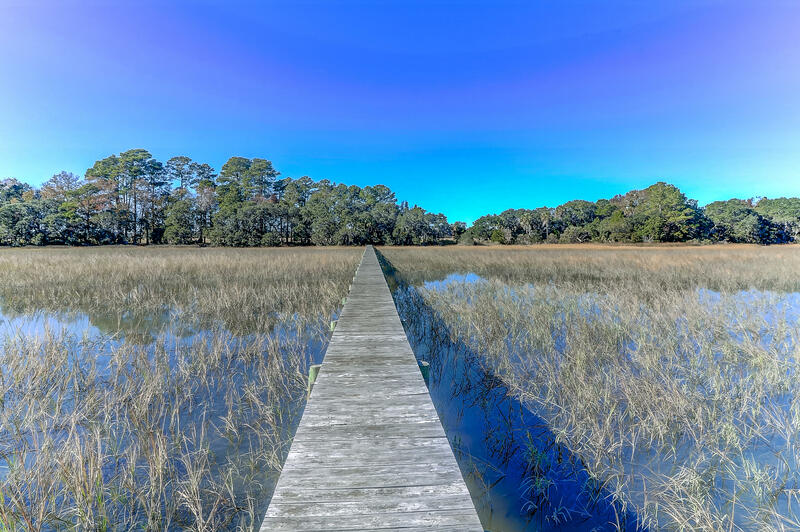 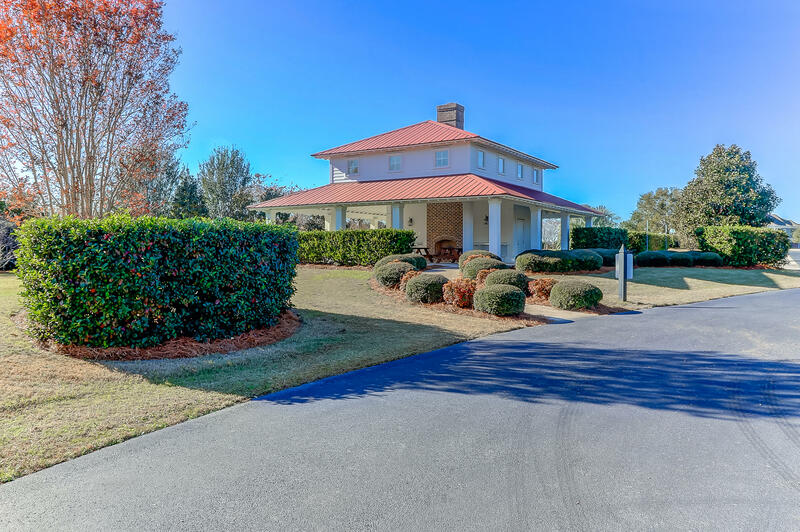 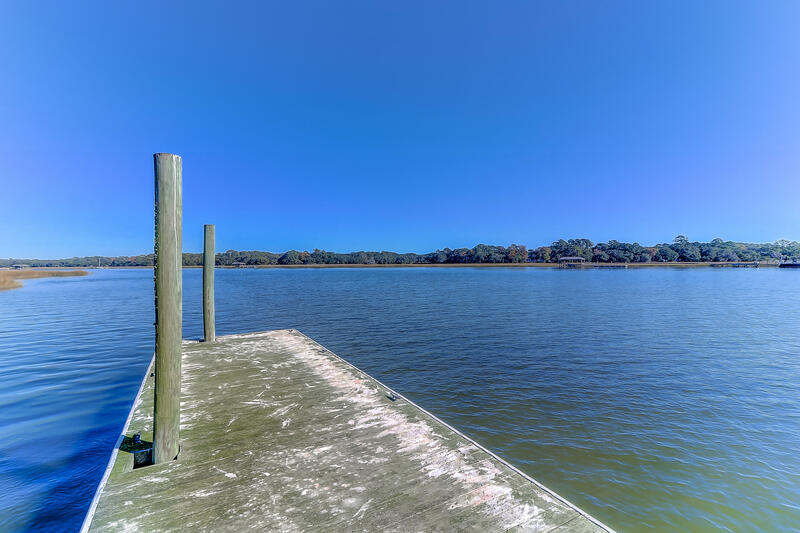 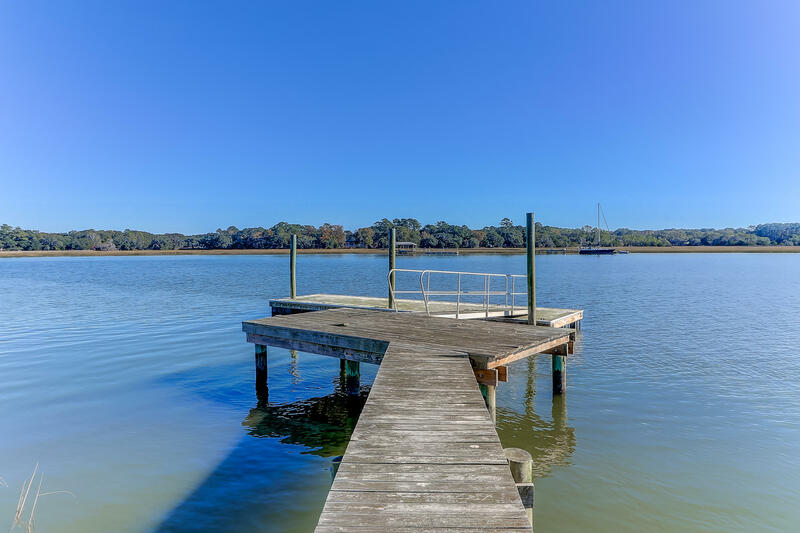 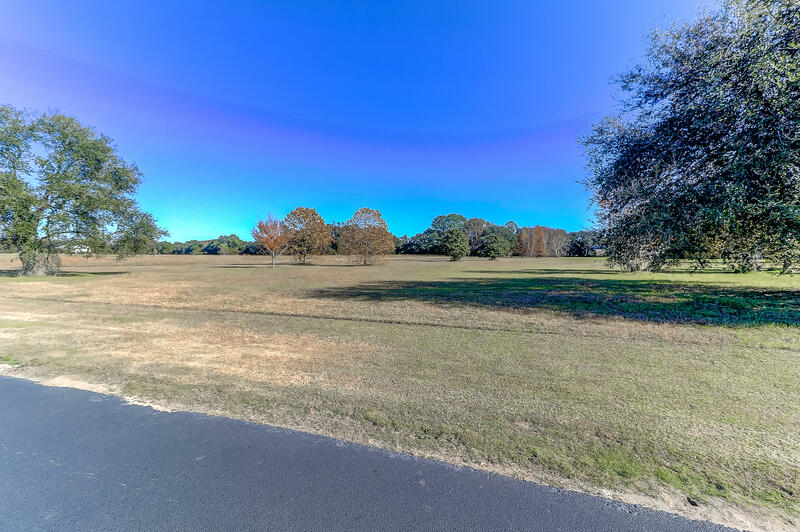 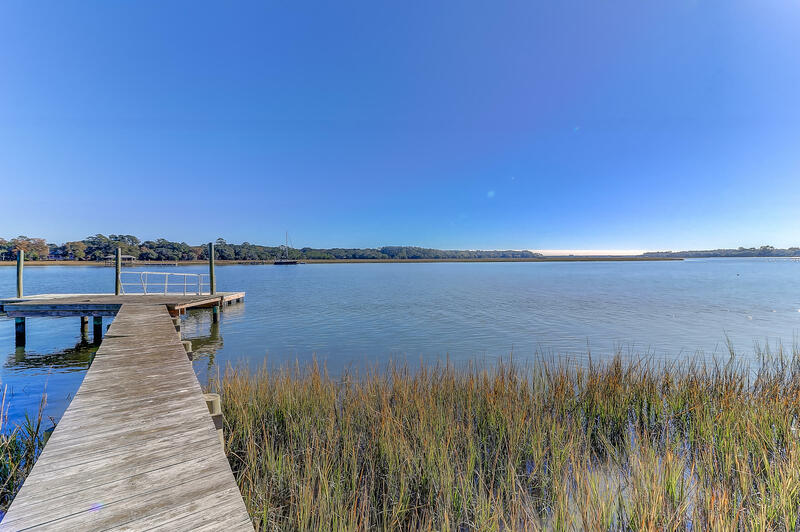 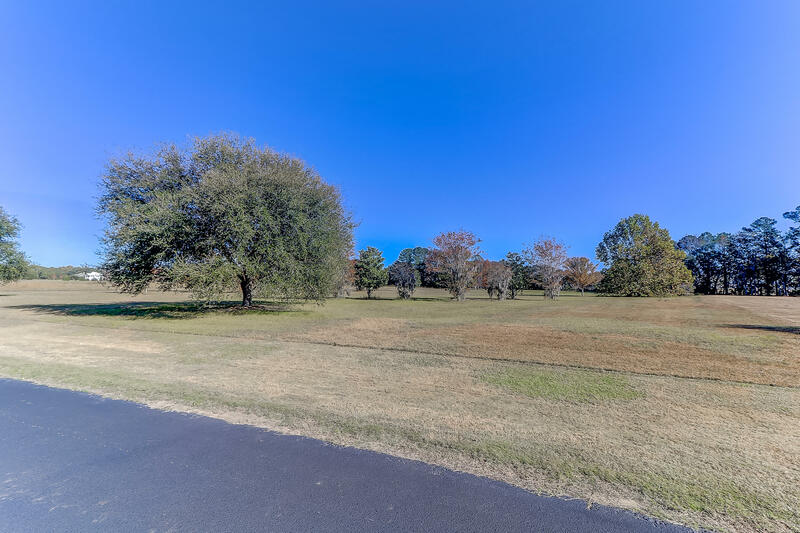 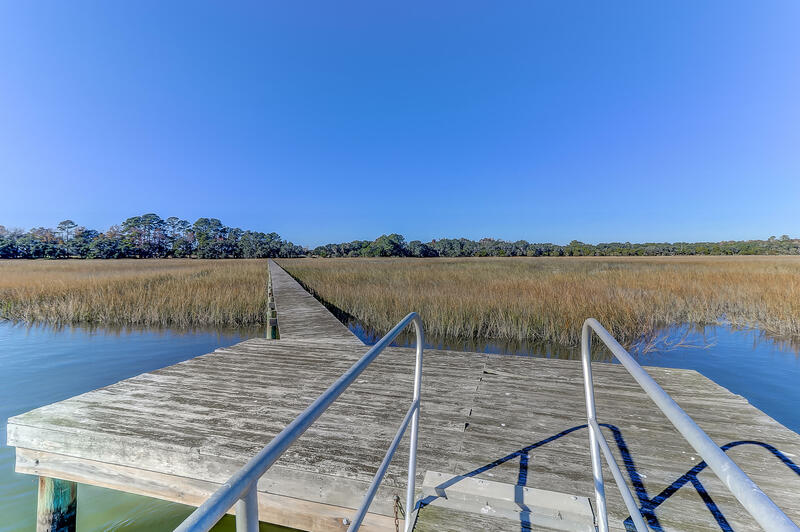 Beautiful deep water lot on bohicket creek with private dock. 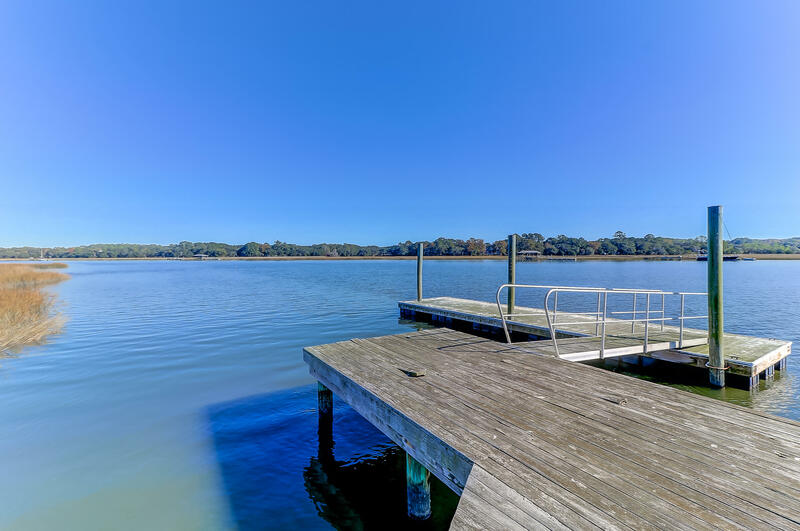 Approximately 3. 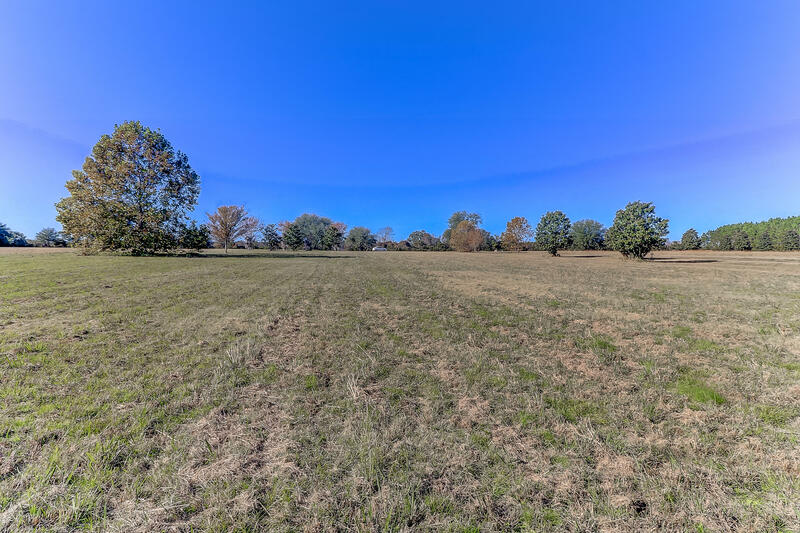 692 are high acres, and the remaining 6. 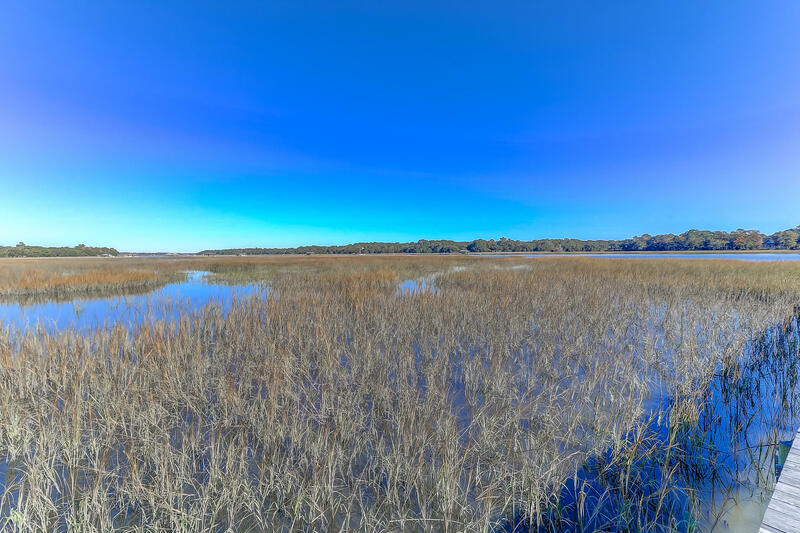 68 is gorgeous marsh lands. 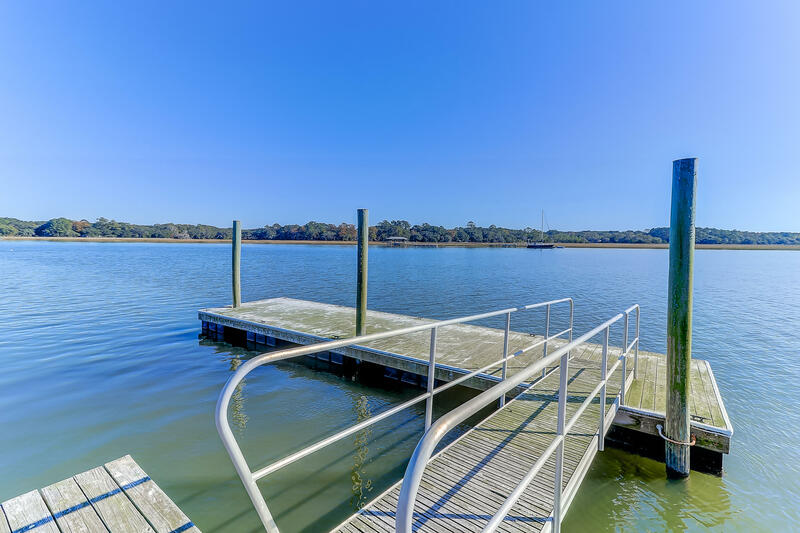 Private dock comes with floating dock for easy water access; also includes a platform ready for a gazebo, if someone wanted to add. 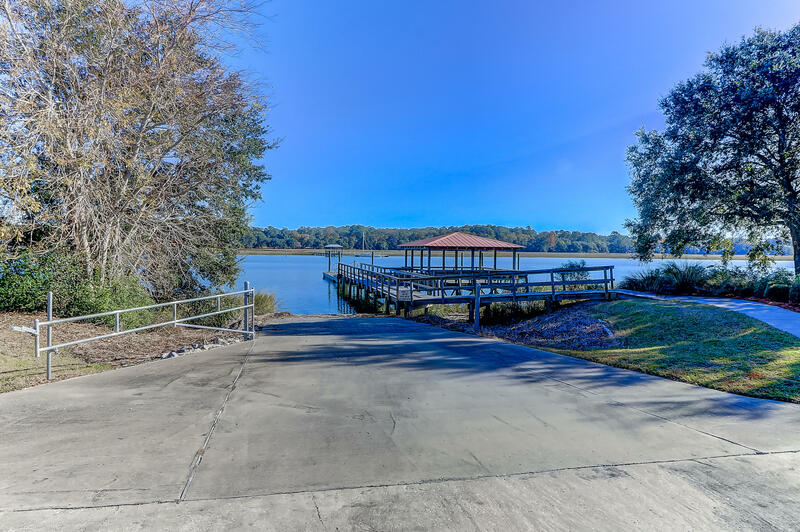 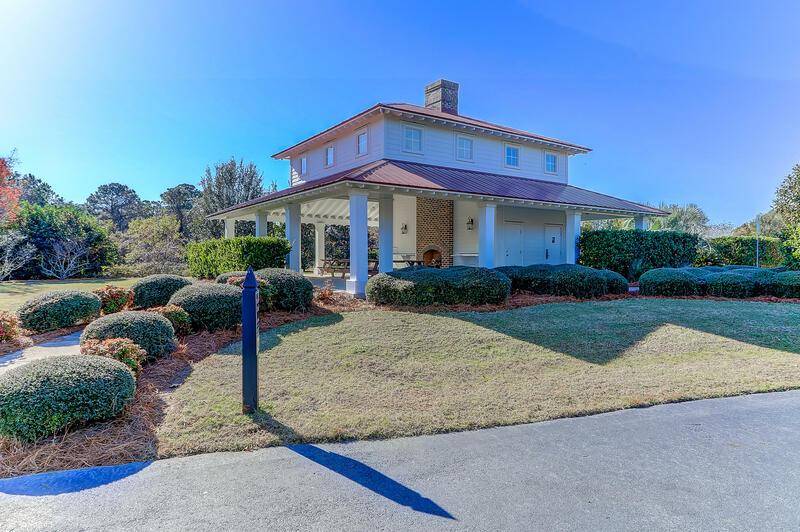 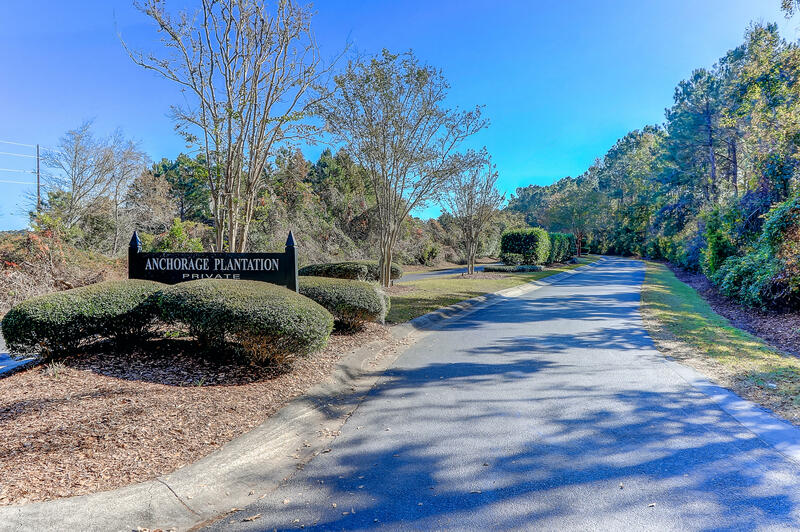 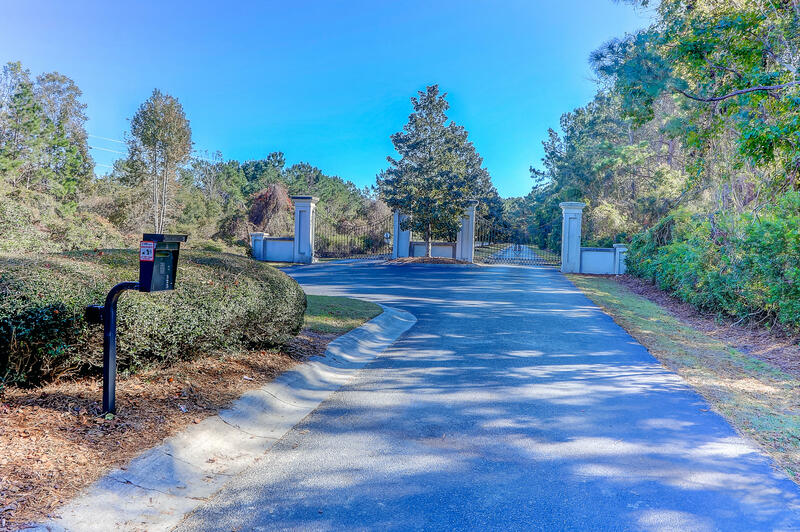 Gated community includes community dock, boat landing, and pavilion.